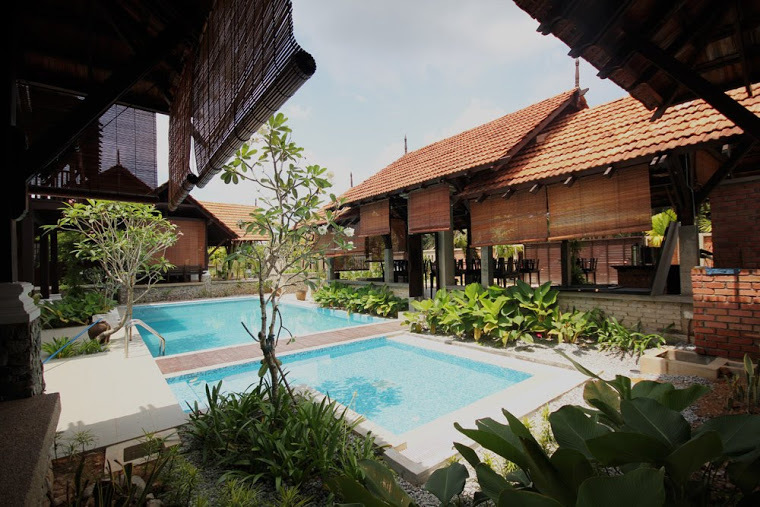 Limastiga Melaka offers a gem of comfortable living which cleverly combines modern architecture with traditional kampung style. The abode features six spacious family rooms arranged within three houses with stunning views of its surrounding. 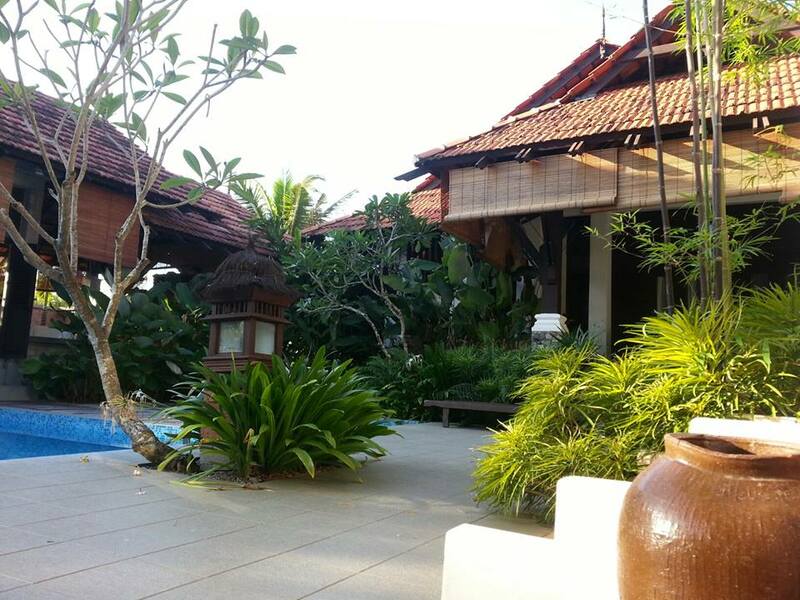 A large pool is set in the middle of the charming compound lush with greenery. 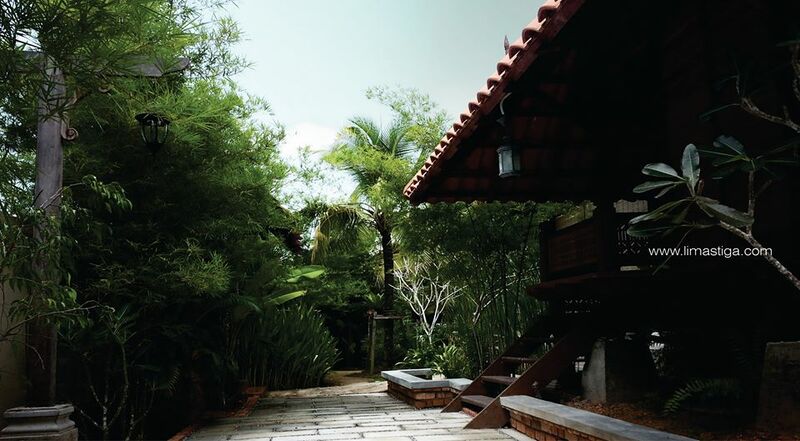 Complete with superior amenities and easy access to nearby facilities, Limastiga is a definite must-go holiday retreat for a unique and memorable experience. 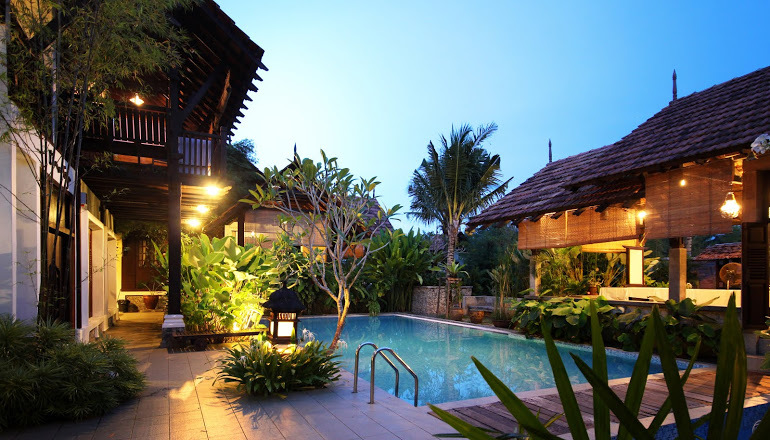 At here, you can escape from the mundane hustle and bustle of your life with family and friends at the refreshingly kampung-style house. Check-in: 3.00 p.m. / Check-out: 12.00 p.m. Please note that due to the Limastiga special character, Non Halal food is not allowed in this house. Please note that guests will have to provide estimated arrival time upon booking in the special field as there is no reception in the Limastiga. We will arrange the greet & meet based on the arrival time provided. To confirm the booking, please call to inform date and then deposit 50% of the total price into the bank account. After deposit, please sms or call at 012-6237687 (Siti) for confirmation. Pay the balance amount by cash or cheque upon arrival at the house. Discounts will be offered for longer stay. If you wish to have a look at the place, please contact first. Cancellation: In case of cancellation no refunds are payable. All policies and package details are subject to change without prior notice. From KL/NORTH by E2 PLUS highway, take EXIT 231 Ayer Keroh. After toll plaza, follow the road for about 3.6 km until you reach at Ayer Keroh intersection. Turn left onto Route M12 and after 1.3 km, turn right onto Route M107/Jalan Tun Hamzah. Follow the road for about 8.7 km until you reach at a T junction. Turn left onto Route 19/Lebuh AMJ heading for Umbai/Muar. Follow the road for 6.8 km until you reach at intersection to Umbai. Turn right onto Route M105 heading for Umbai. Follow the road for about 1.3 km until you can see the sign to the villa. The villa will be on your right. Take express bus from KL at Terminal Bersepadu Selatan (TBS) to Melaka Sentral Bus Terminal. Then, take a taxi to the villa (15 km).